All brace treatments at Clontarf Orthodontics, Dublin 3 are performed by fully qualified, registered orthodontists who keep themselves abreast of all the latest technological advances in orthodontics. Dr Shona Leydon at Clontarf Orthodontics Dublin 3, has a special interest in preventative and interceptive orthodontic treatments. The technological advances in orthodontic diagnosis and treatment planning mean that early screening can unravel developing complex problems. It is essential to bring your child for an orthodontic assessment between the ages of 7 and 9 years of age to get the best and most stable results for your child. See our range of teen orthodontic treatments below. See our adult treatment page for more treatments. 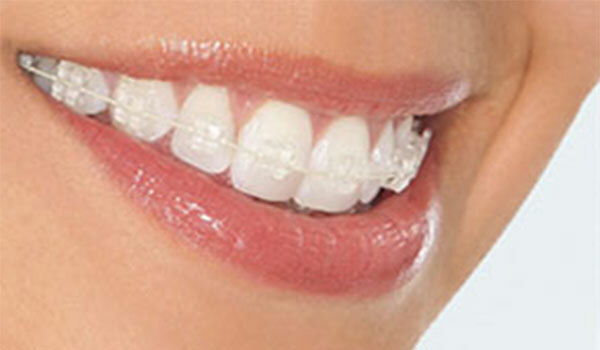 Metal braces are the most popular form of braces available today for our kids and teens. They are easier to clean and colours can be added to suit the patients’ personality. We use a variety of brace systems and our orthodontist will choose the braces that are most suitable to your needs. Some braces are”self-ligating” and work best without colours. Some adults are opting for braces on the inside of the teeth. The system we favour are Incognito™ . These are a bespoke appliance custom made in Germany from gold. They are the only truly invisible brace and are popular with some of our adult patients in Dublin. 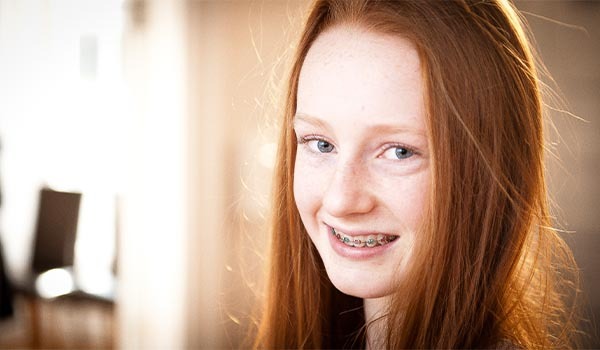 Ceramic braces are now a popular choice for teens and adults patients of Clontarf Orthodontics in Dublin 3. 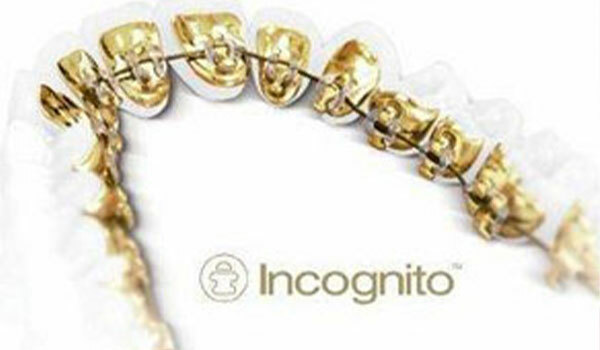 They provide a discreet alternative to metal fixed braces. We use a number of different systems and will discuss with you which option best suits your needs. Some braces can be removed from your mouth for cleaning and contact sports. 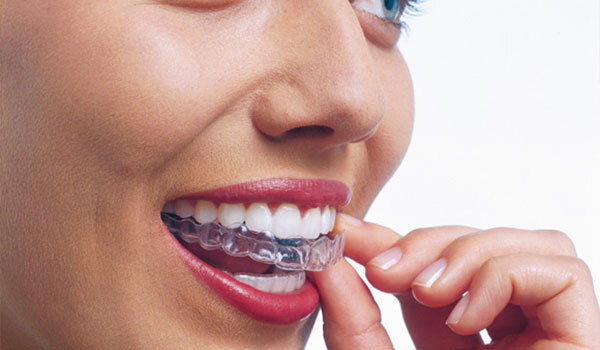 Aligners, Expanders and Twin Block functional braces are varieties of these braces. Our specialist orthodontist in Clontarf will advise you if you are suitable for removable braces. If you need a hygiene appointment prior to getting your brace fitted we will refer you back to your own dentist for the necessary treatments. Alternatively you can attend our hygienist for a cleaning appointment and oral hygiene advice. During your orthodontic treatment we monitor your cleaning closely and advise you at every visit how you are doing. Regular professional cleanings are recommended during your treatment to ensure optimum aesthetics and dental health after your brace work is completed. Our hygienists have many years experience working with adults and children wearing braces and would be delighted to offer you any oral health advice that you need.